Below are a couple great ideas that you could pick up at the store that would fit well with most people during this holiday season. Cookies are a staple of the Christmas season. 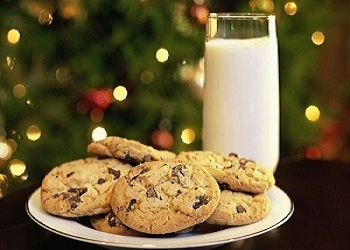 When in a rush and needing something quick a nice batch of chocolate chip cookies or sugar cookies will surely bring a joy to everyone especially Santa as he makes his stops around the world. Santa's bound to leave an extra present or two if you add some milk in for him as well. There are a lot of ways to make the egg nog whether it's alcoholic or non-alcoholic. 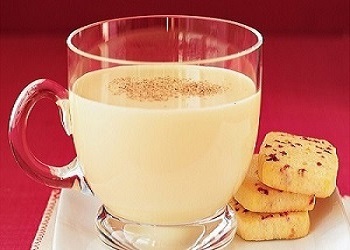 Egg Nog is defiantly a seasonal beverage to go with your favorite cakes or cookies. A good selection of Egg Nog can be found at your local food store in the dairy section. After you put the kids away add a little Brandy, Bourbon, or Rum to take the stress of the final days of the Christmas season off your head. Please Drink Responsibly! There are plenty of Christmas candy suggestion to go around, but some of the top favorites are the spice drops and peanut brittle. 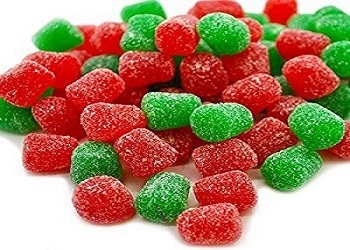 The spice drops are an artificial gummy candy that is great and appealing for the table candy bowl. Usually found in red or green, these spearmint-flavored candies make great little snacks for everyone to enjoy. Another great candy suggestion (a little more on the hard side) is peanut brittle. Peanut brittle usually found year round for different occasions has a great place during Christmas because it's a sugar candy that combines a mix of almonds, pecans or peanuts. 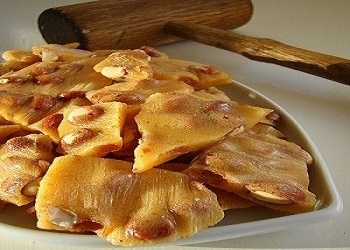 Broken into many small pieces for people to easily enjoy, Peanut brittle has many variations around the world but here in the United States Peanut brittle is the most popular. They can be found in your everyday candy isle. 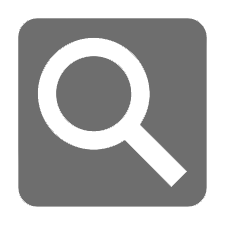 These suggestions are some basic but quick ideas to have for a last minute idea. During the holidays and going into the New Year's these suggestions will go well with other holiday staples.